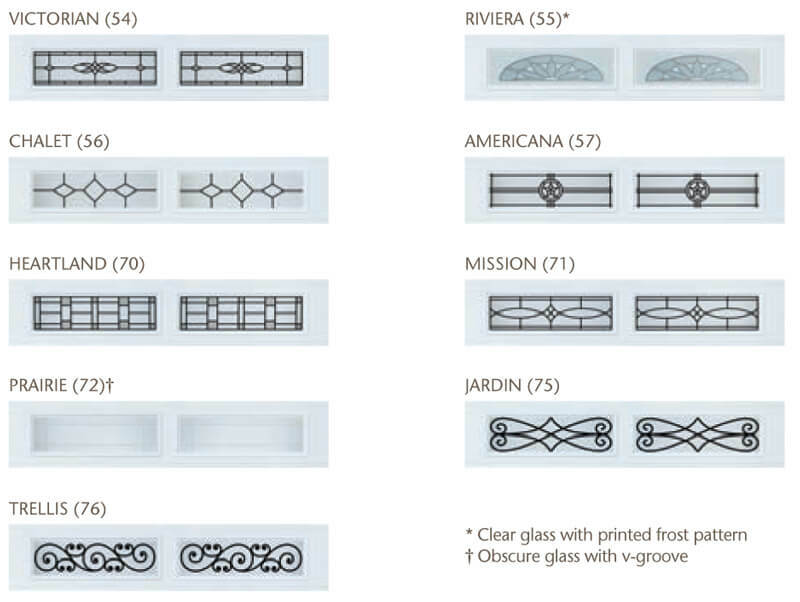 Self-expression shouldn't cost a fortune. 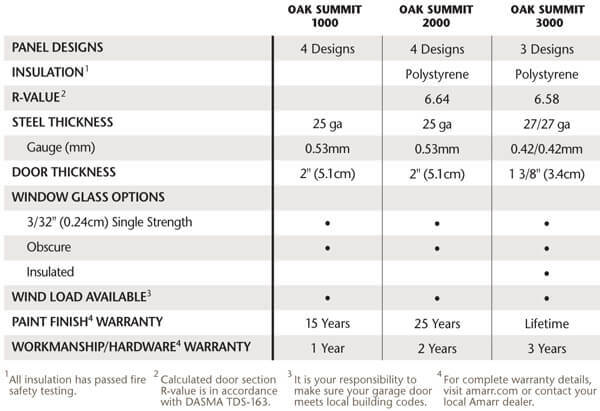 With Amarr's Oak Summit Garage Door Collection, it won't. 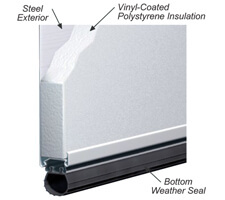 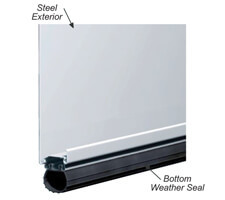 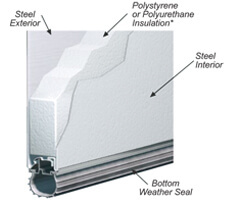 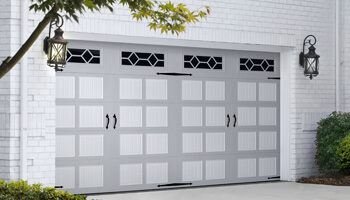 Amarr's most affordable carriage house garage door, built with the Amarr Safe Guard system. 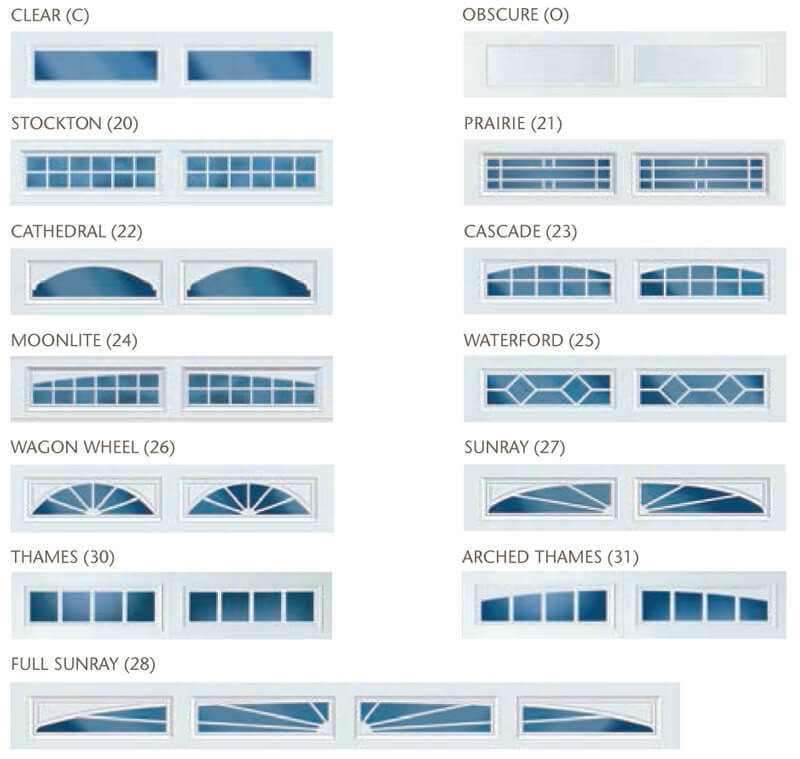 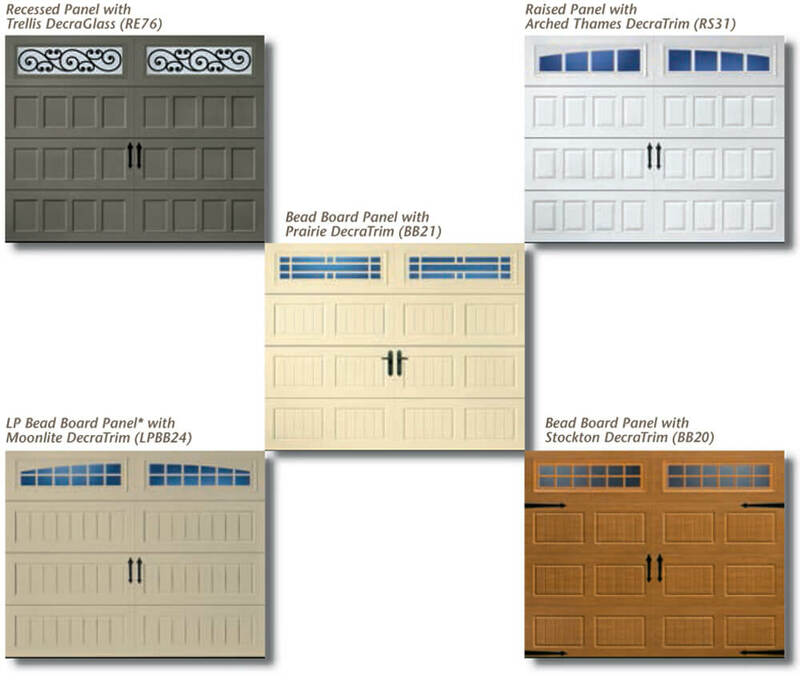 Available in over 70 attractive garage door designs.